I grew up in San Antonio, Texas. My father’s family lived in the country some miles away, in the DeWitt Colony area settled in 1825. We visited his family often, and I vividly remember my grandmother, my great-uncles and their wives, my cousins, and the places they lived, so different from the city. Reading and writing were always my favorite activities. 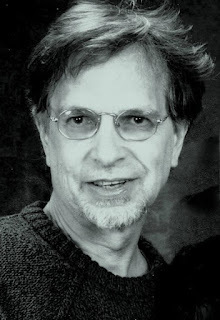 In college, I studied creative writing in San Francisco, journalism back in San Antonio, and then I worked in Houston as a journalist and magazine editor. I still live in Houston close to my family, and I visit my cousins in the country. After leaving journalism, I found myself writing fiction. So far, two mystery novels have materialized. Chances Choices Changes Death follows Cemetery Whites in the Caroline Hargrove Hamilton Mystery series. Independent Author Network: Please tell us about your latest published book. 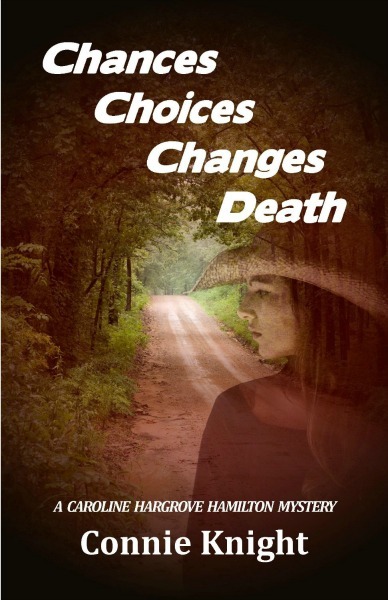 Connie Knight: Chances Choices Changes Death is the second novel in a series-to-be of cozy mysteries set in Texas ranch land near San Antonio. I used the same heroine, amateur sleuth Caroline Hargrove Hamilton and her cousin Janet, in the events of the story. The group of initial book characters was enlarged with others: three bad guys in particular. Their portraits extend the cozy basis of the book. My writing style remains humorous, but there’s depth to the plot, just as there is to life. One bad guy, Brian Atkins, is really sleazy rather than evil. He causes the death of Myra but not on purpose. Trying to escape arrest, he tells some things to the police, but hides more. He was an interesting character to write about as the book developed. So was the diversity between identical twin brothers, Donny and Danny. Earlier in life, they were alike, but they made different choices, and different changes occurred to them. One fell in love, and the other could not, as the book goes on. IAN: What inspired you to write the book? CK: I wanted to set a book on a big ranch. Generally, it’s a sequel to Cemetery Whites. In writing fiction, I chose to write a mystery, a genre novel, rather than a work of literary mainstream. I couldn’t think of a plot for a mainstream. CK: I used an outline, and pages written about events, or characters. The outline changed as writing went on, things changed, new people popped up. Still, I’d rather have an outline plan than wing it. CK: That’s a good question. I’m not sure how I came up with it. I do know that the first title, Cemetery Whites, eluded many people, to my dismay. It’s the name of a white iris planted in graveyards. I thought it was common knowledge. Anyway, Chances Choices Changes Death indicates a stream of events. One leads to another, although death is not always the consequence. CK: The whole book is fictional, although it’s not a fantasy or set in outer space. The characters, the places, the events, could exist, but they don’t. Except for the State of Texas, DeWitt County, Yorktown and Cuero. They really exist, but the exact cottages and ranches and characters in my book don’t. I’ve read comments by authors about taking something they saw or heard and incorporating it into a book. 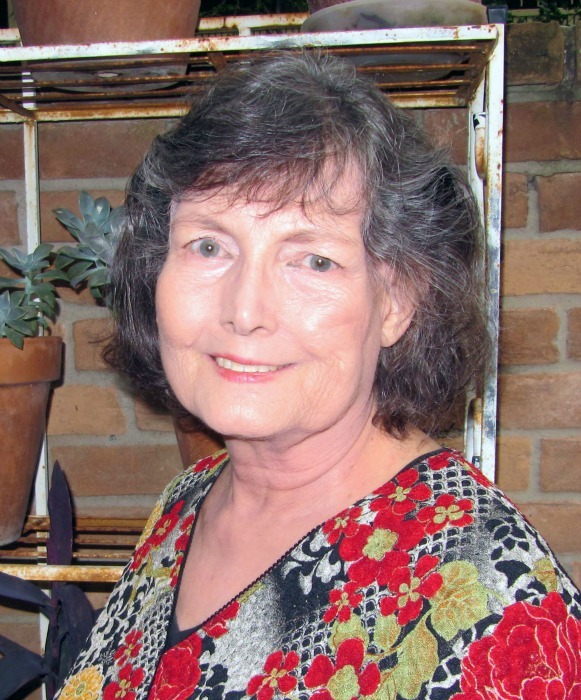 Muriel Sparks wrote about seeing someone with beautiful, fragile hands that she gave to another character one day. The hands were real, but fictionally used. IAN: Are experiences based on someone you know, or events in your life? CK: I’ve tapped into some experiences, but they’re not always important to the story. For a few years, I took English riding lessons, and I gave that background to Caroline when she and Janet are taking Western riding lessons at Robinson Ranch. I gave her an old horse with an English history although he knew Western riding now. That comes in handy when Caroline needs to jump a fence later on. Actually, I had a similar experience in my English riding lessons. A formerly Western horse mistook my English signals and started walking backwards. The more I tried, the worse it got, until someone took the reins out of my hands. CK: Going back to early days, that would be Mother Estelle-Marie, my teacher in the eighth grade. With her encouragement, I wrote a play for my class to perform and a poem for a contest. Also a short story that didn’t get published. I’ll always remember Mother Estelle. She got me started. IAN: What was the hardest part of writing your book? CK: The development of this book brought police activity into it more than I meant to. A police officer proofed it for me and made comments about accuracy of events, or changes to be made. IAN: Did you learn anything from writing your book and what was it? CK: I think you always learn something from anything you do. This was my second book, and I learned things additional to what I learned with writing my first book. It’s more complex, the characters vary, and I moved some pages from here to there. There was more flexibility in putting things together. 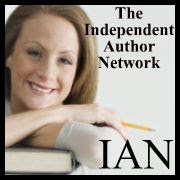 IAN: Is your book published in print, e-book, or both? CK: It’s an e-book now. CK: Both are available as an e-book on Amazon and Barnes andNoble. IAN: Tell us about your next book. Is it a sequel or a stand-alone? CK: It’s a sequel, and it’s in progress. There’s an outline, research material, some writing, and Chapter One. Caroline’s daughter comes to the country and—a subplot—decides to be a small farmer. She’s fun to think about.